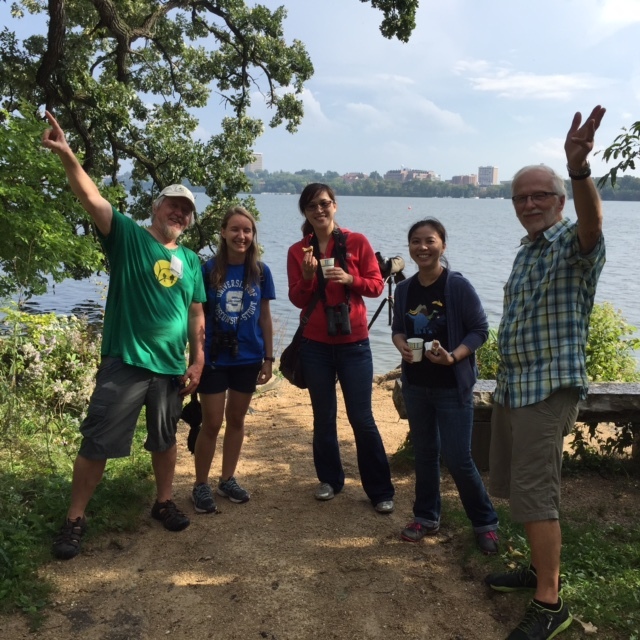 When you contribute to the Friends of the Preserve, your donation supports one of the most beloved urban natural areas in the country – 300 acres of woodlands, wetland, and prairies and almost 4 miles of Lake Mendota shoreline right in the heart of the UW-Madison Campus. 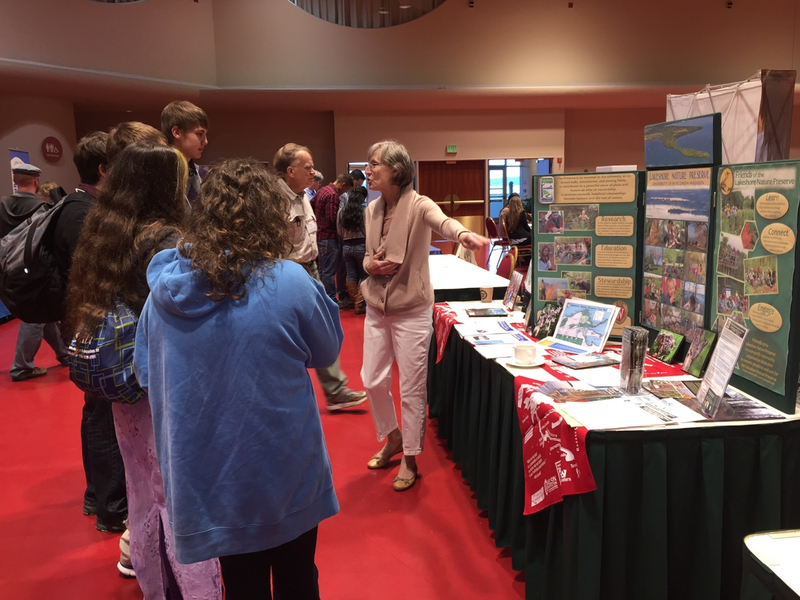 These lands also tell the story of Wisconsin’s rich cultural heritage – from the ancient effigy mounds of native Americans, to the agricultural activities of early settlers, and 150 years of environmental research. Your gifts help to preserve and support this beautiful place - from Eagle Heights Woods to Picnic Point and all the way to the Memorial Union - now and in the future. Help sponsor five interns students during the summer to work under supervision of Preserve staff. 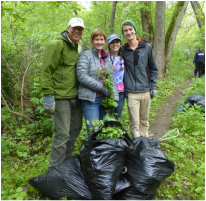 Support critical restoration projects, replacing invasive species with native plants. 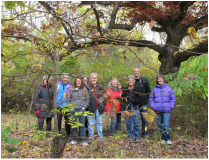 Help launch special projects such as the audio trail around the marsh of 1918 or the Eagle Heights Woods restoration. Consider a donation in honor or in memory of a loved one. Members join a community of Friends who value this special land and help to preserve it – for the enjoyment and enrichment of all. Join members in active social outings and member events. Built friendships and connections with members. Benefit from life-long learning opportunities through expert-led field trips. 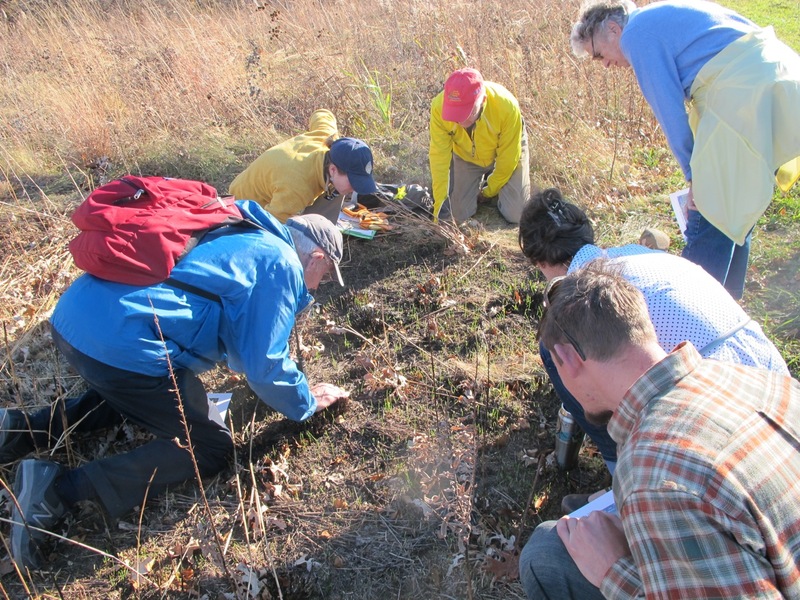 Engage in hands-on volunteer days in the field, led by Preserve staff. Participate in the annual membership celebration. 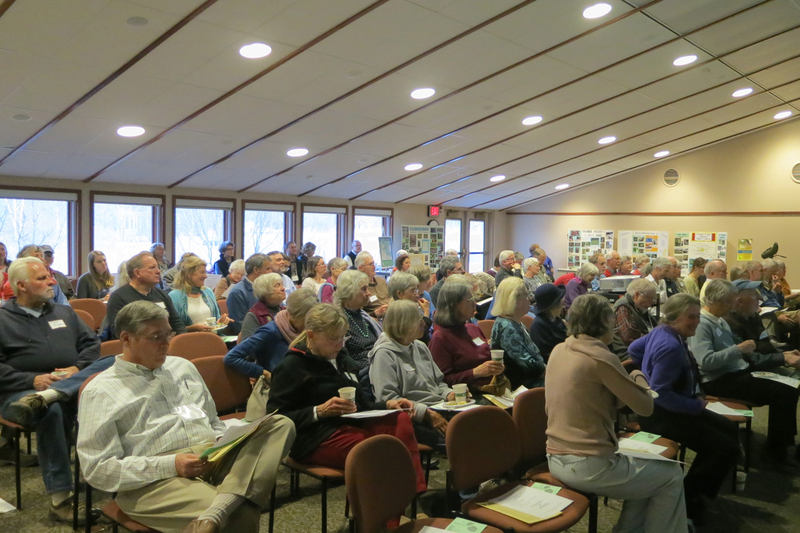 Keep up-to-date on happenings in the Preserve through the Friends newsletter and website.